ENTRY LEVEL PRICE - IDEAL FOR EITHER A FIRST HOME BUYER OR INVESTOR? Get into the property market sooner with these rent ready duplex homes soon to be completed! 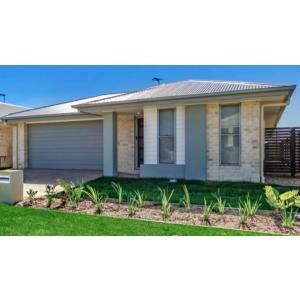 SECURE a House and Land package with as little as a $1000 initial deposit! SMSF Purchase also available - Limited stock available! Contact Micki Holder on 0412 955 006 for further information. FIRST TENANT GUARANTEE! Looking for security from day one - we have you covered. INVESTORS and OWNER OCCUPIERS take note of this location which has great CAPITAL GROWTH potential! 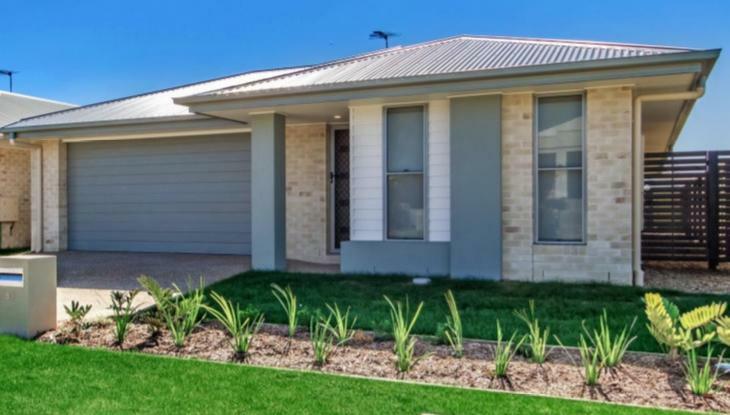 INVESTORS: Burpengary is located in the rapidly expanding MORETON BAY REGION with easy access to the Bruce Highway. This package is ideally situated only 44 km's from Brisbane's CBD, and 40 minutes to the beautiful beaches of the Sunshine Coast! Close by is the North East Business Park development at Morayfield which has just secured it first tenant and is currently planning stage one! LOCATION: Enjoy being only minutes away from both Burpengary Plaza and Morayfield Shopping Centre, with schools a short drive away. The area is well serviced by Morayfield and Dakabin train stations as well as public buses. Families will enjoy the amenities offered at the nearby Caboolture Regional Aquatic centre, which boasts a 50m Olympic pool, 25m warm up pool, beach volleyball, tennis, gymnasium, enclosed children's play areas and barbecues. Contact Micki Holder from House and Land Solutions today to discuss a variety of house and land packages suited to the Investor or owner occupier. LET US TAKE CARE OF THE STRESS FOR YOU! We work with each of our clients, from the contract/finance period right through to hand over of the property. We build friendships with each of our clients during the process due to our personalised service. Let us hold your hand through the entire build process - making it easy and stress free! NOTE: images used are of a recently completed home from the builder and a true representation of the fixtures and finishes. Used for marketing purposes only. Full marketing packages available upon request.